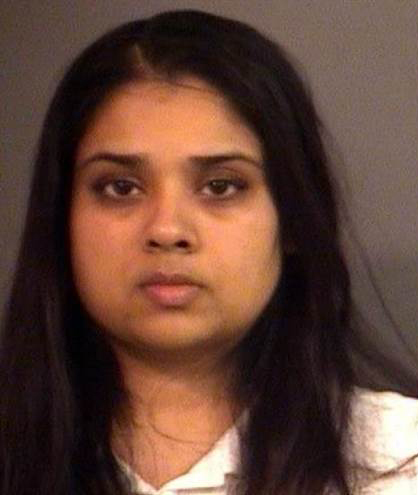 After a miscarriage, 33-year-old Purvi Patel was convicted - based on junk science that was developed in the 17th century and that is highly contested - of child neglect and feticide and sentenced to prison for two sentences of 30 years for child neglect with 10 years suspended and 6 years for feticide, to be served concurrently - which means she will serve 20 years in prison. Patel says she suffered a miscarriage. It is an outrage to criminalize women for miscarrying. Sign the petition to tell Indiana Gov. Mike Pence and the Indiana State Legislature to "Just Fix This," too! Repeal the Indiana statewide law that threatens all pregnant women, especially women of color and low-income women with criminal prosecution for miscarriage. No woman in tragic circumstances should have to endure the cruel and unusual punishment of criminal prosecution for a miscarriage - and worse yet, conviction and imprisonment. Is Indiana becoming the state of no compassion and no tolerance? Take Action to fix this now. INSTUCTIONS: Click "select this recipient" under any name then scroll down and enter your information. You only need to click under one name in order to send the petition to everyone listed.